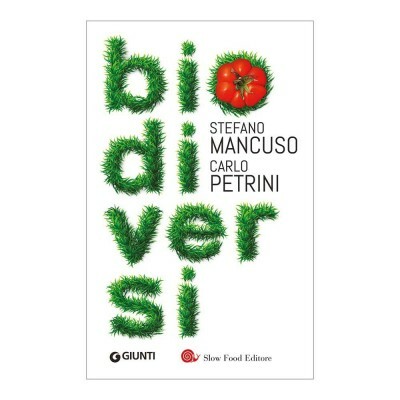 What it is, where it is cultivated, how many species exist, what the nutritional values are, but more than anything, how you can be used. 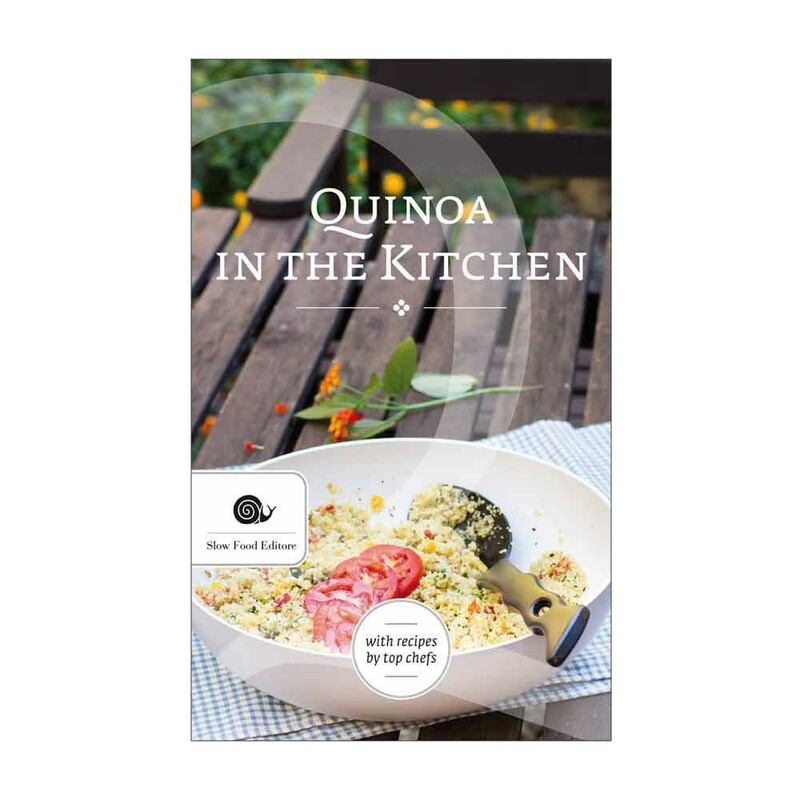 These are a few questions that will help to clear any doubts in how to be able to use quinoa in the cuisine. 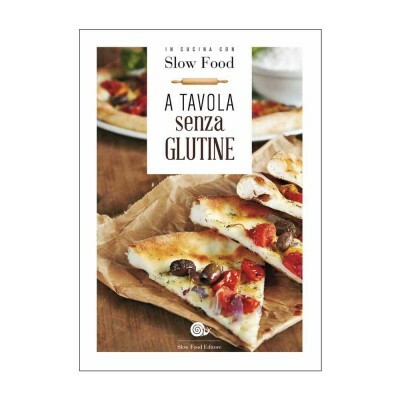 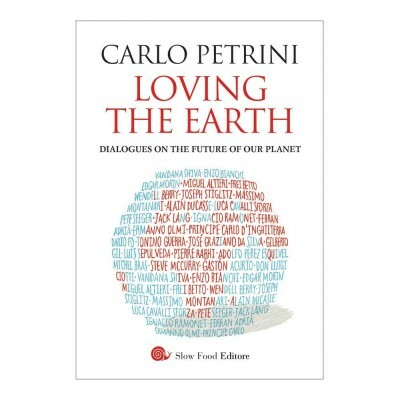 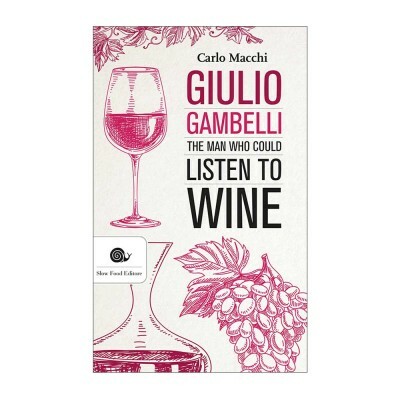 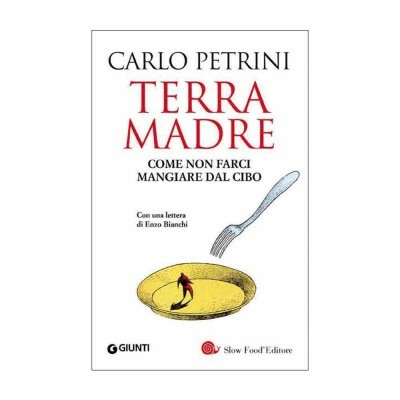 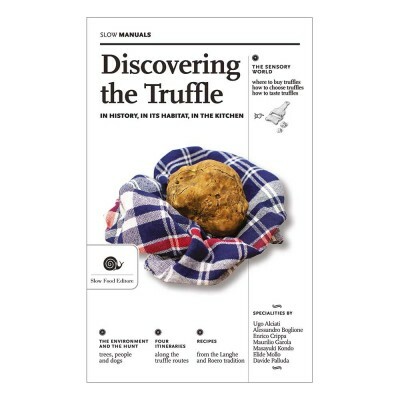 In closing, you can find recipes of the Terra Madre chefs and famous chefs as Pietro Leeman, Enrico Crippa, Antonello Colonna, Mauro Colagreco, Alice Waters and José Andrés.